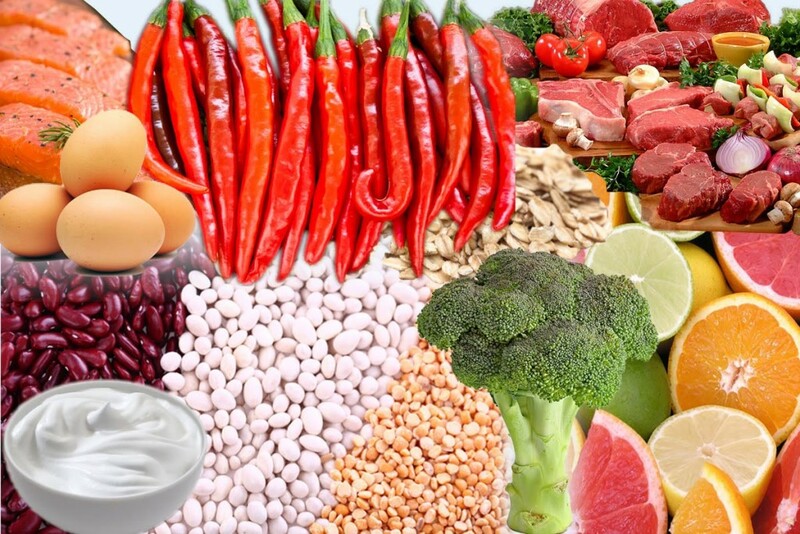 We often get asked what one should eat in order to burn fat. People automatically think they should head straight to the “low-fat” or “diet” products in their local grocers or worse, starve themselves to their goal weight – but all of these methods will only damage your metabolism and caught weight gain. Most people think eating low-fat yoghurt or fat-free yoghurt will get them on the weight loss track but they would be sorely mistaken. Greek yogurt is packed with a bigger protein punch, with less sugar than ordinary yogurt. It also has multiple uses too – for example you can use it as a substitute for sour cream or mayonnaise. You can also use it in your baking to replace other fats and oils. According to a study by the American Journal of Clinical Nutrition, drinking four cups of green tea a day helped people shed more than six pounds (2.7kg) in eight weeks. Credit EGCG, a compound in the brew that temporarily speeds metabolism after sipping it. To up your intake, keep a jug of iced tea in the fridge. Capsicin, the compound that gives chilli peppers their strength, heats up your body, which makes you melt additional calories. You can get it by eating raw, cooked, dried, or powdered peppers. They can also help you shed some fat. Broccoli fills you up, but it’s not just a filler. It has tons of nutrients in every bite and it’s also packed with fiber so it keeps you regular, which keeps you feeling good. Jazz it up with spices or peppers. 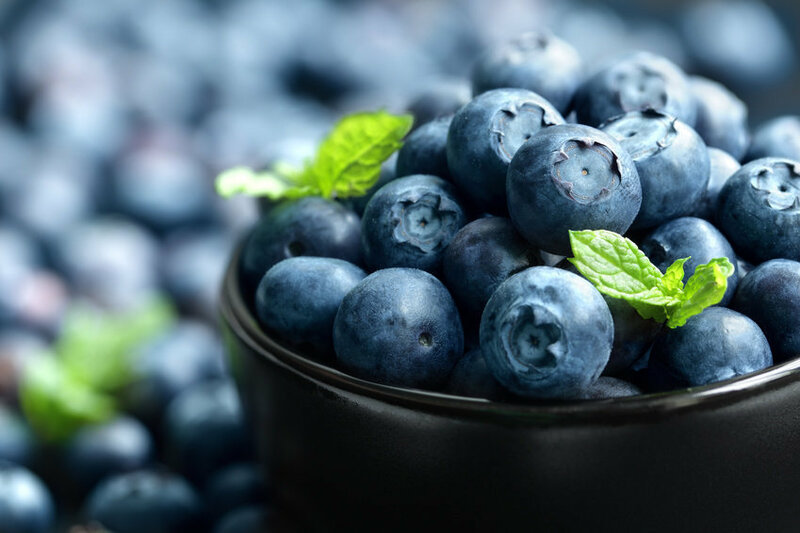 The wonderful thing about blueberries and weight loss is that it’s not just general weight that you lose, but specifically the fat. They help the body break down fats and sugars. Just be sure to eat them without adding sugar to them. 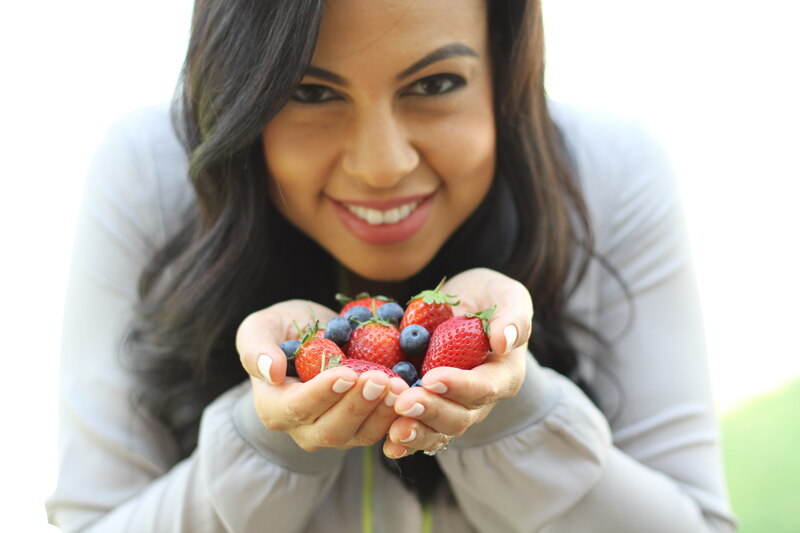 Many other berries can help on your weight loss journey, so broaden your horizons and have berries! It’s not just for baking anymore. You can get weight loss benefits simply by adding more cinnamon to your diet, with a teaspoon a day showing positive results. 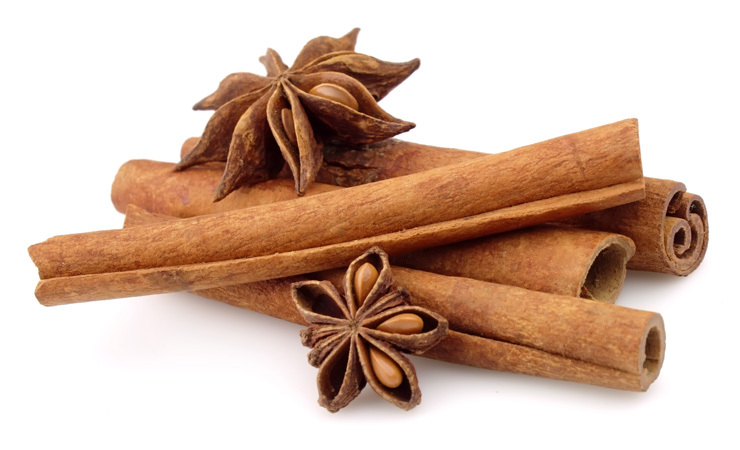 Cinnamon helps to regulate your blood glucose levels. These play a major part in how you feel throughout the day, how energetic you are, or how sluggish you can get. Maintaining good blood sugar levels also helps you resist cravings. Just make sure that you’re not counting that cinnamon on your cinnamon pastries and doughnuts!